Last month we announced the pupils from Year 1 – Year 6 who were elected as Eco Reps. These 12 pupils form the Eco Committee and have been meeting weekly in order to discuss the responsibilities of their roles and how they can apply themselves to increase the school’s Eco Engagement. 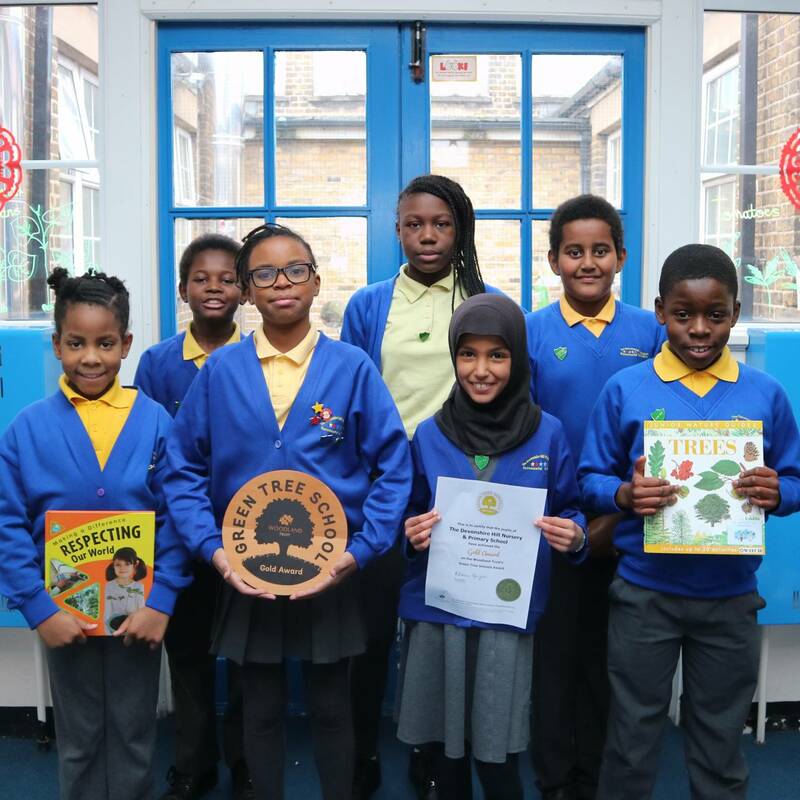 The Eco Committee are pleased to announce that our school has now been awarded a Gold award in the Green Trees School Project. A huge congratulations is due to everybody who took part in a Green Project during the Autumn Term. The Eco Committee will be working hard to ensure that our Gold status is maintained as well as working towards new projects in the near future.